Tallwoods Golf Course was designed in 1998 by Dr. Michael Hurdzan, an American who also designed Erin Hills (site of the 2017 U.S. Open). 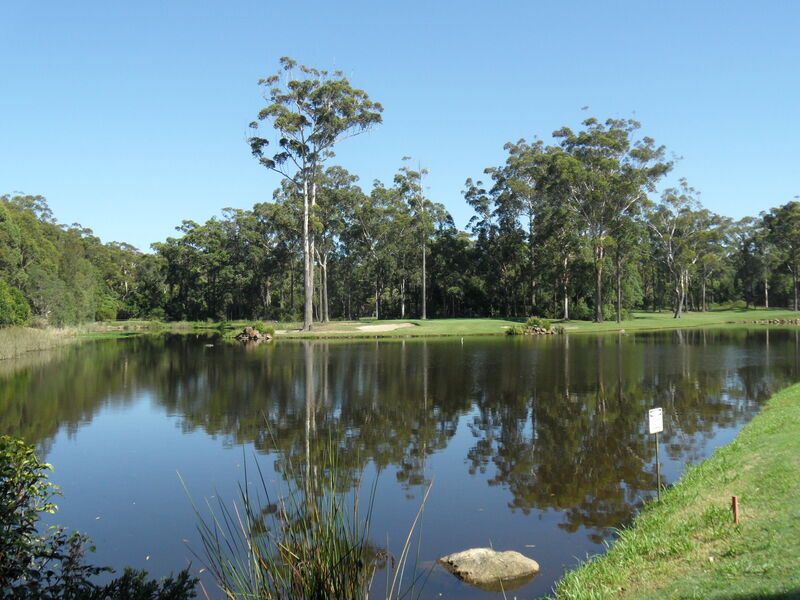 As the name suggests the course is set amongst the tall gums with a variety of spectacular holes and for many years was rated by Golf Digest magazine in the top 100 in Australia. 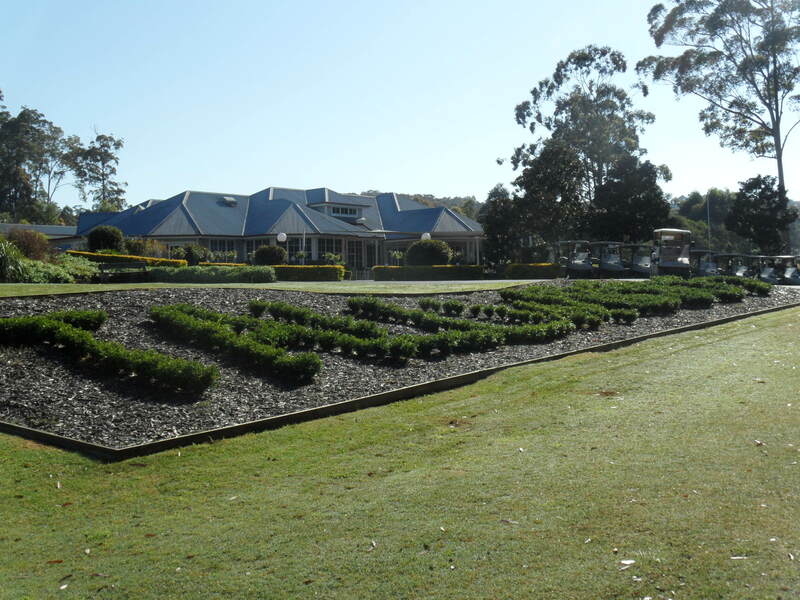 After many changes and a decline in course conditioning the golf course was bought by a new owner in late 2018 who has vowed to restore it to it’s former glory days. 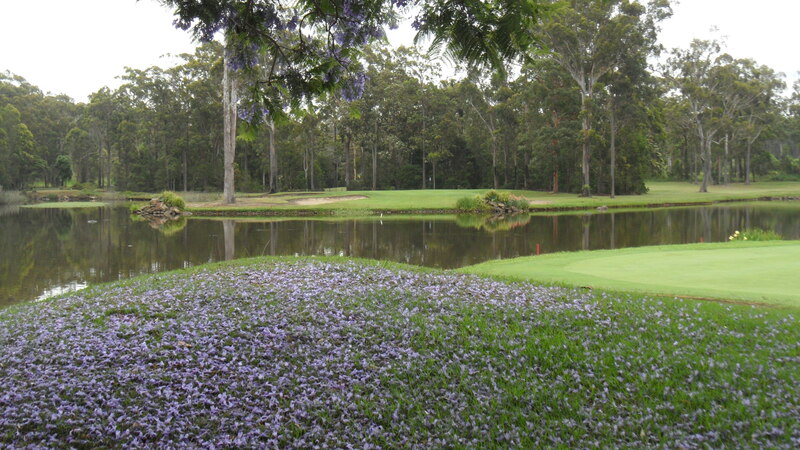 There are plans to improve the course conditioning and expand the accommodation provided on the course for play and stay packages. A refurbished and re-named restaurant (The Kranky Goat) provides quality gourmet food and there is a well stocked pro shop provided for your convenience.